But, the truth is that there are great craft breweries all over the place, and the Brewers Association’s top 50 breweries list is proof. In the first five spots alone, the Northeast (Pennsylvania and Massachusetts), California, Colorado and Texas are represented. Expand that to the top 10, and you’ll include Montana, New York, Michigan and Oregon. But I think that just speaks to the proliferation of excellent beer coming out in small batches from unexpected places. 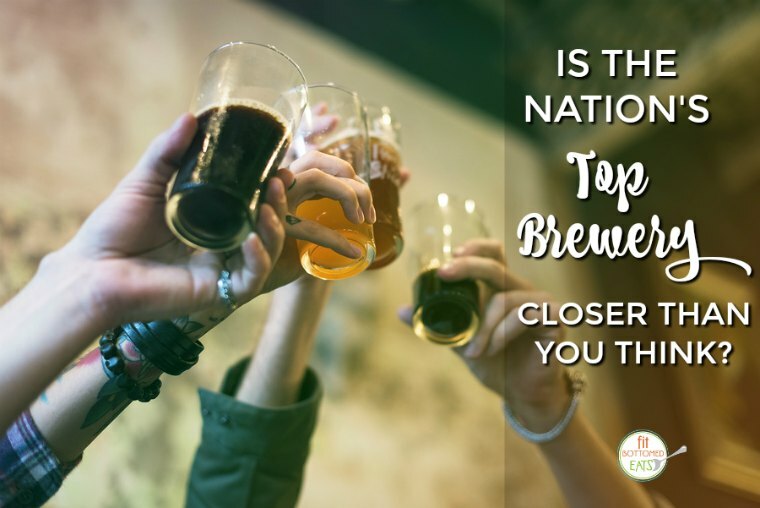 While my husband and I used to just seek out restaurants with a decent beer selection when traveling, now we’re always on the lookout for a local brewery — and more often than not, we find ourselves in for a tasty surprise. Just like enjoying a tasting at a winery (which you can also do outside of California, in case you didn’t know! ), visiting a brewery can be a really fun way to learn a bit about the area you’re visiting — and you might meet some pretty cool people, too. 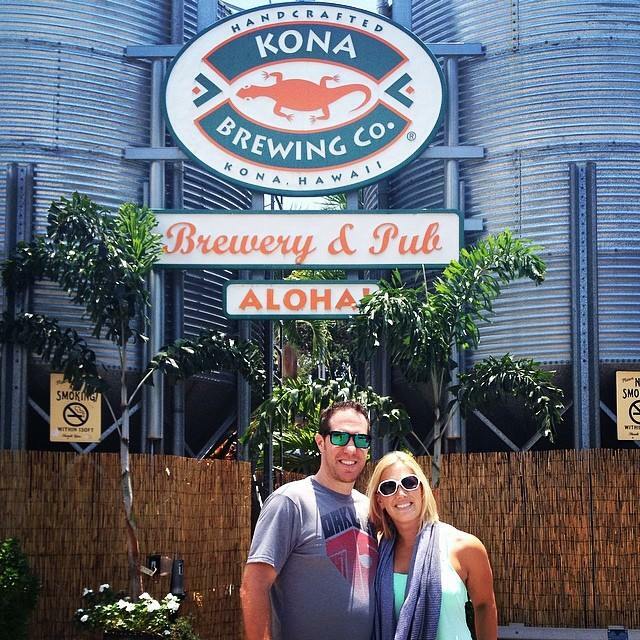 Case in point: Our very first stop after landing on the Big Island was Kona Brewing. 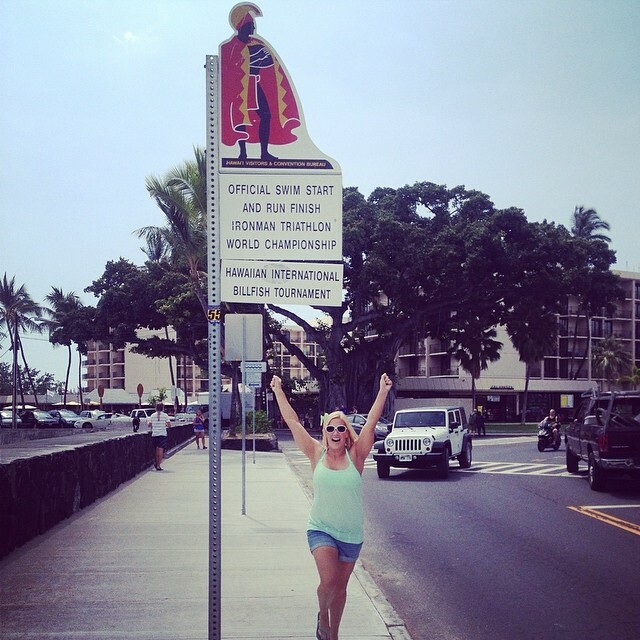 Perhaps unsurprisingly, the second stop was at the official swim start and run finish of the Ironman World Championship so I could pretend to be a rock star. Probably those two stops weren’t related. Next up for me: I’m working on a beer exchange with a friend in Minnesota, and I think it’s going to be so delicious! Don’t worry — I’ll fill you all in with the details once we’ve perfected our exchange strategy.